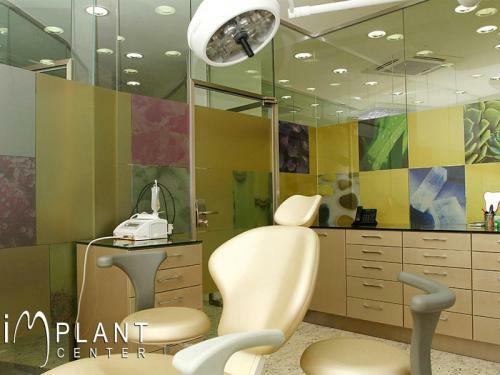 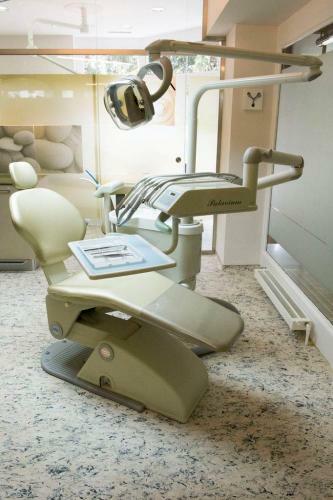 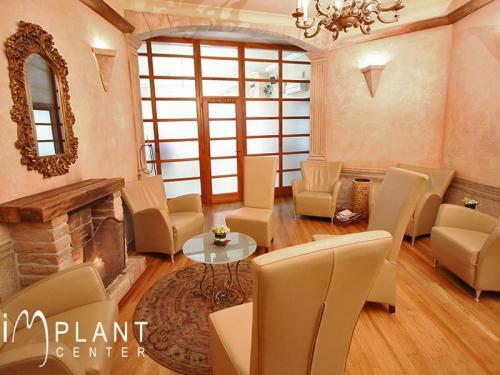 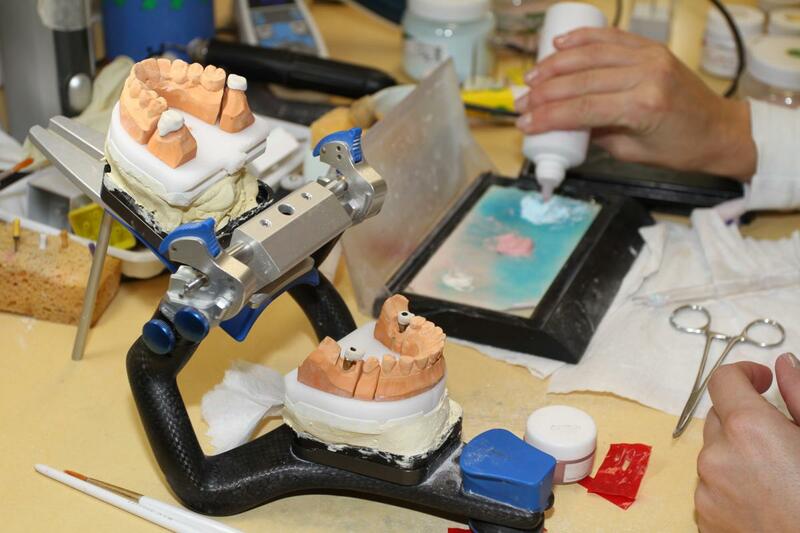 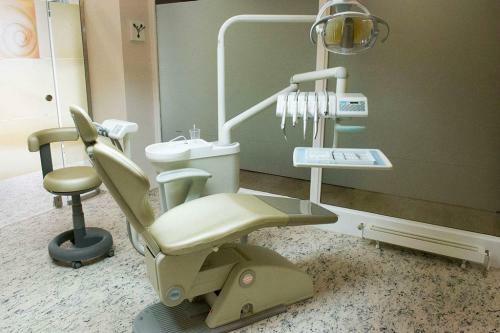 Smile Savers has been successfully working with the Implant Center Clinics for over 12 years now. 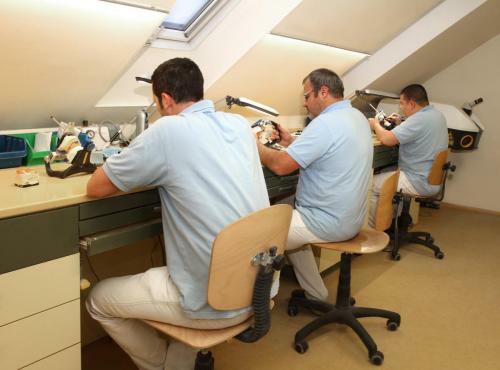 There are three centres in Europe. 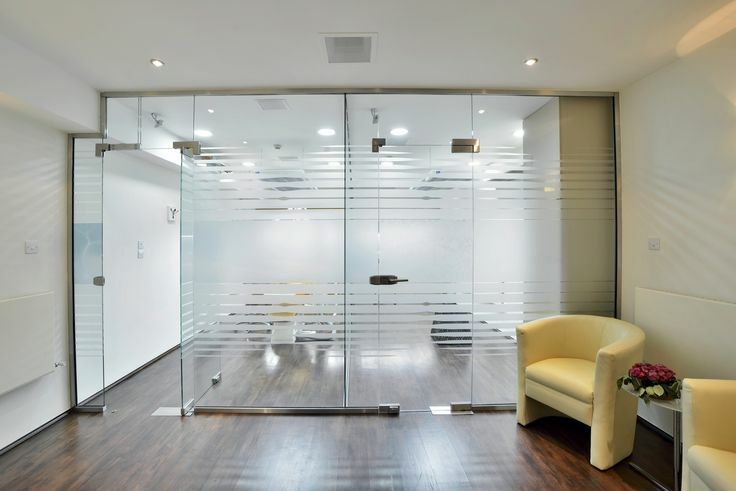 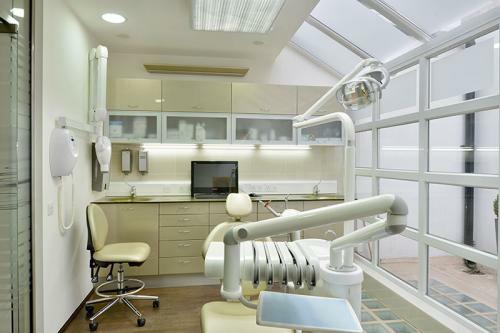 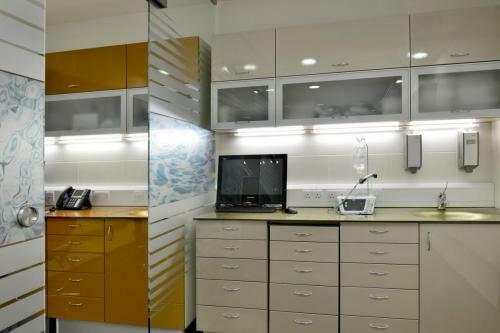 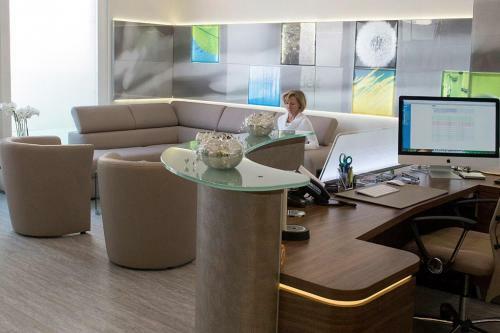 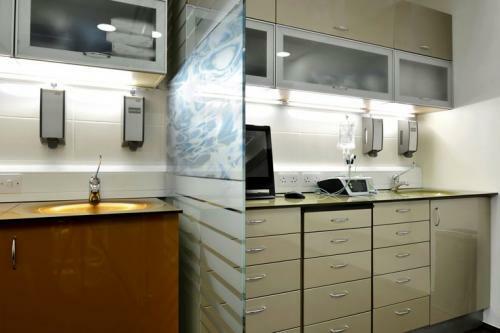 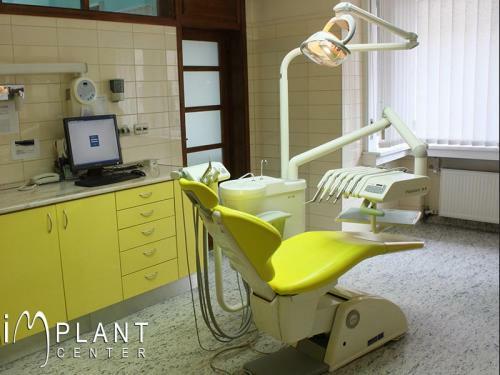 The flagship Budapest clinic is internationally recognised for its outstanding surgical facilities and leading dentistry team. 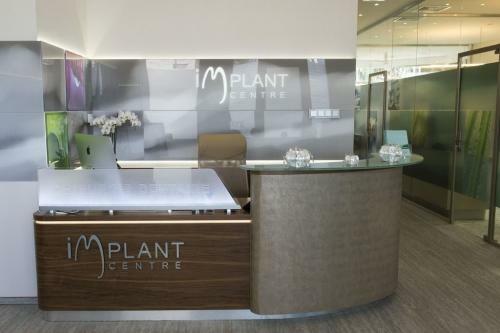 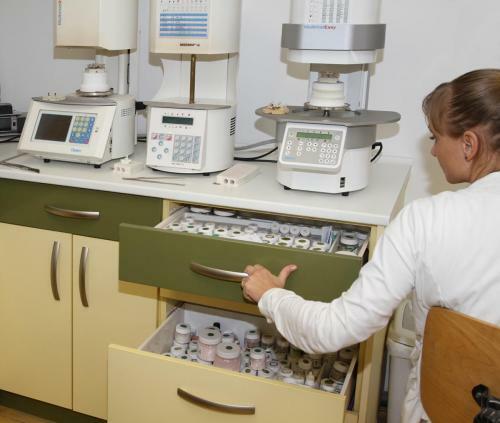 The London and Geneva clinics handle patient consultations and all treatments as standard. 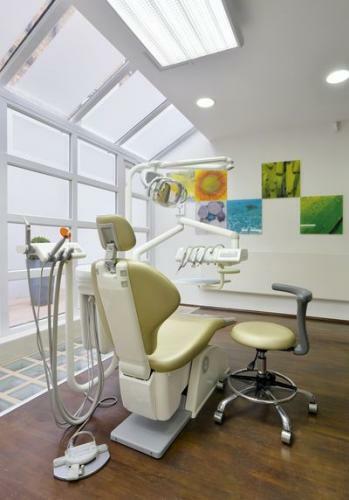 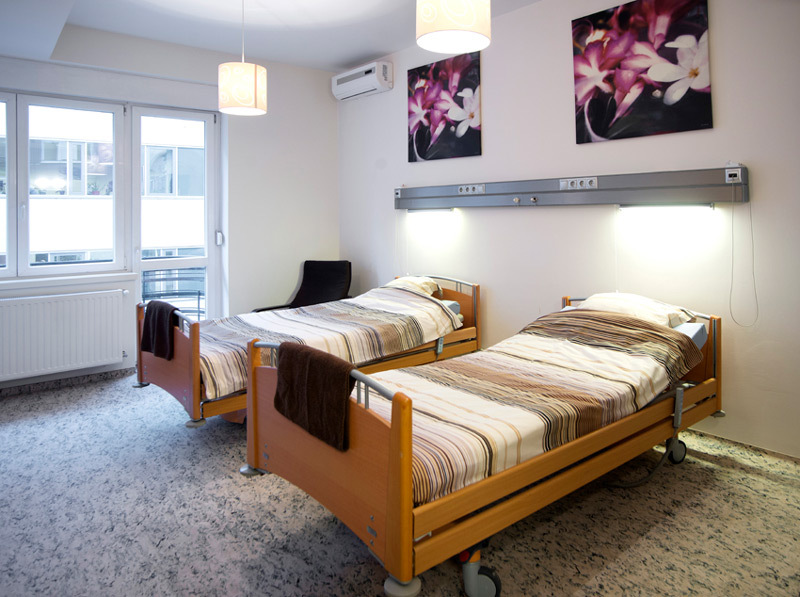 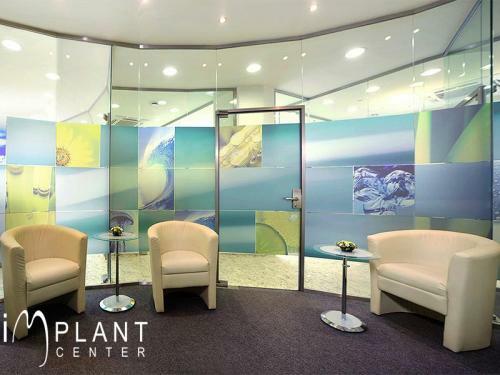 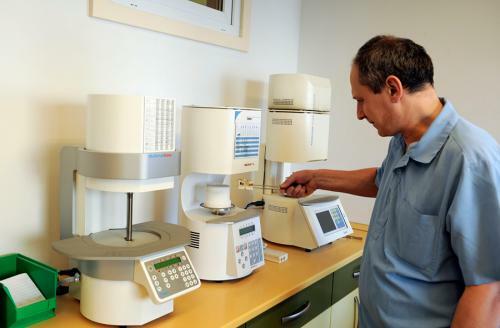 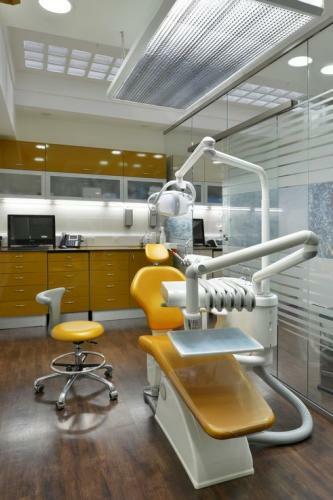 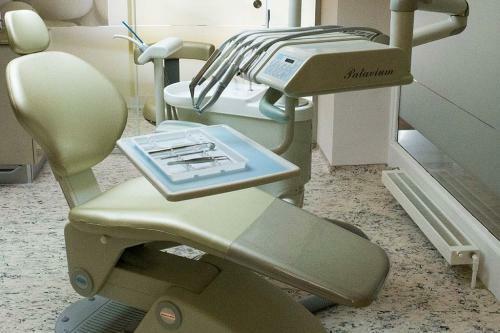 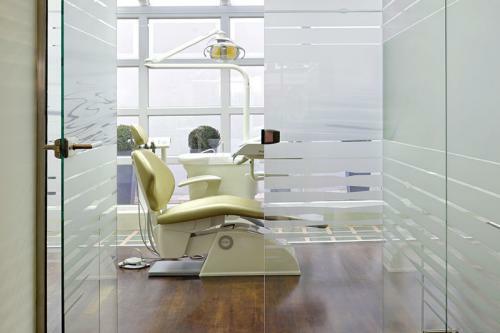 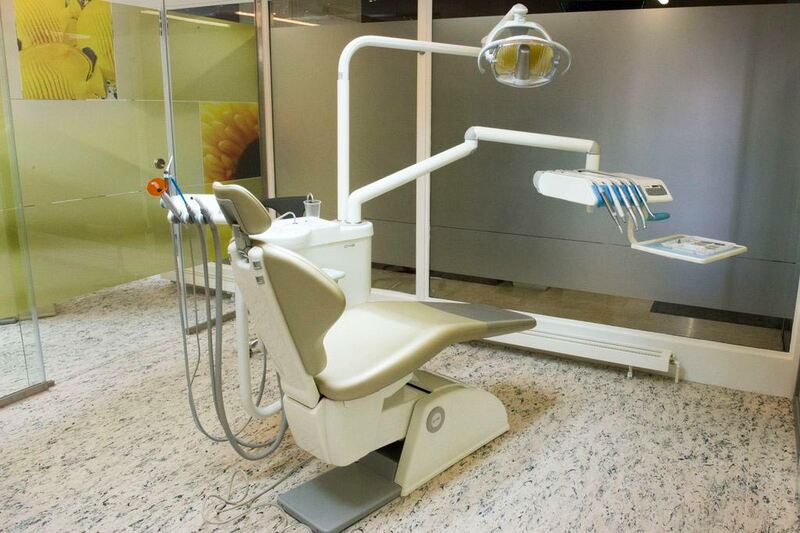 For those preferring Switzerland as a location to have treatment, SmileSavers works with the Implant Centre in Geneva. 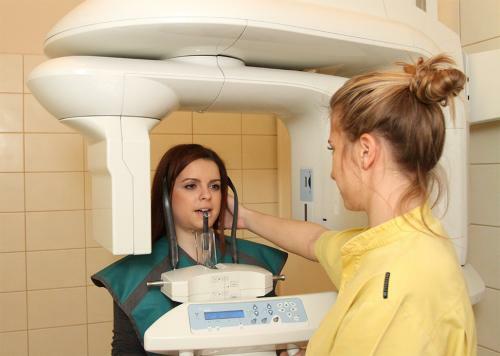 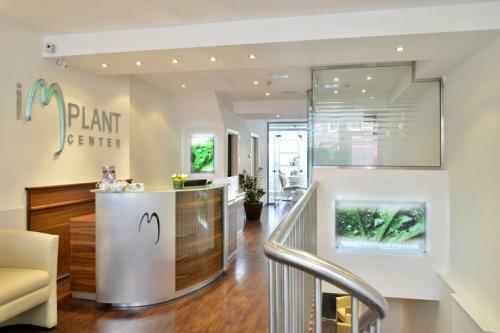 The same highly experienced and qualified dentists and surgeons are available to clients at each location, ensuring a consistent high level treatment offering across the board. 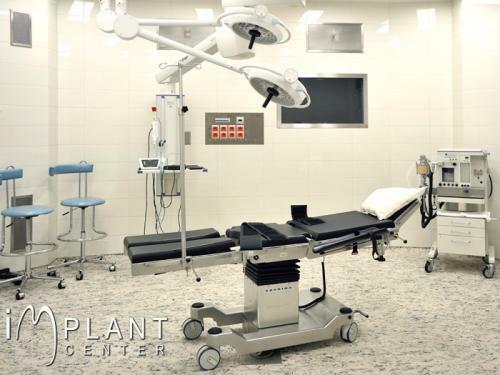 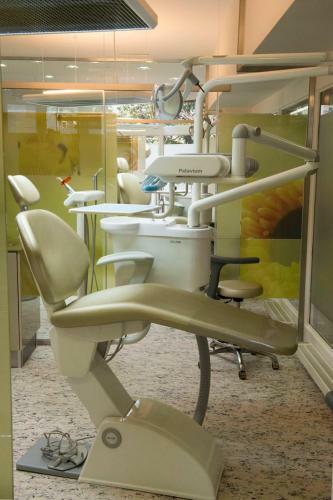 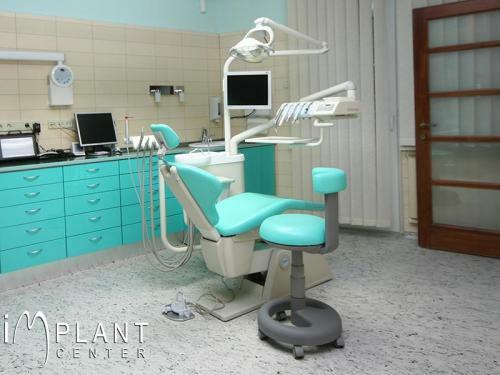 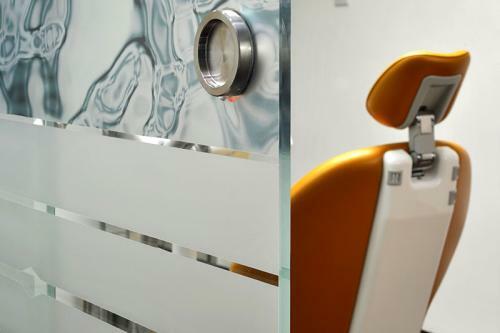 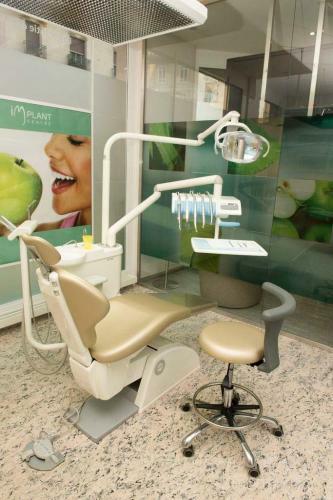 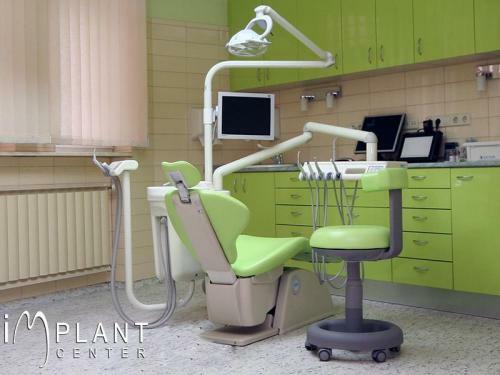 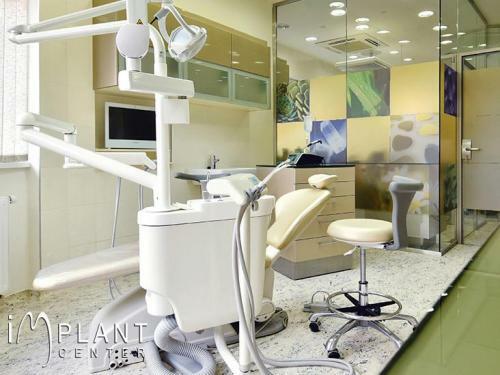 The clinic exceeds Swiss medical regulations and is fitted with the latest technology for implantology, cosmetic and general dentistry.